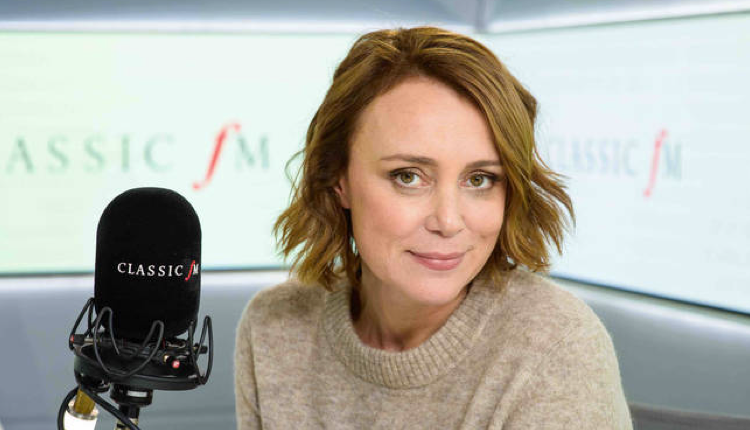 Classic FM has hired actress Keeley Hawes to be the new female voice of the station alongside the actor Robert Lindsay, who is the male voice of the station. Keeley is well known for her part in the BBC’s recent Bodyguard drama, along with top roles in series such as Spooks, Ashes to Ashes, and the ITV comedy-drama The Durrells. Sam Jackson, managing editor of Classic FM, said: “Keeley is one of our most talented and popular actors, and we’re so excited to welcome her to Classic FM. Her warmth, sense of fun and amazing voice are perfect for the station and I know that our 5.2 million weekly listeners will love listening to her, especially as we switch on the sound of Christmas on Classic FM. Wonderful news the more women in radio, the better! I agree. It’s wonderful that a woman has been given the role of providing the voice of a woman. These people who basically say things like your favourite music or your relaxing choice or whatever (and you often hear them between every piece of music or before and after every ad break) are usually a real turn-off for me be they male or female.I don’t need to be told what I’m listening to loads of times an hour.I have tuned away from stations many times due to repetitive phrases delivered in irritating tones which are sometimes more annoying than the adverts. Rajar works on recall Pat which is why radio stations want to remind people what they’re listening to fairly frequently. If 3 second stop-downs are such an annoyance to you get your minidisc/ walkman back out of the attic. Alternatively stop whining about a service you’re being provided for free.